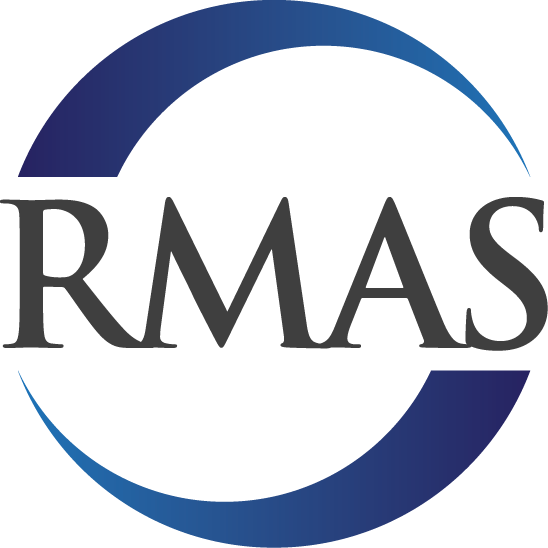 RM Advisory Services helps public and private companies with audit, accounting, and consulting services. We have the personnel, tools, methodologies and experience to support your company with enterprise risk management, accounting and financial reporting, and financial process improvement. We can help you with Sarbanes-Oxley compliance, internal audit services, accounting policy implementation, SEC reporting, the initial public offering process support and other support for your CFO and Controller offices. 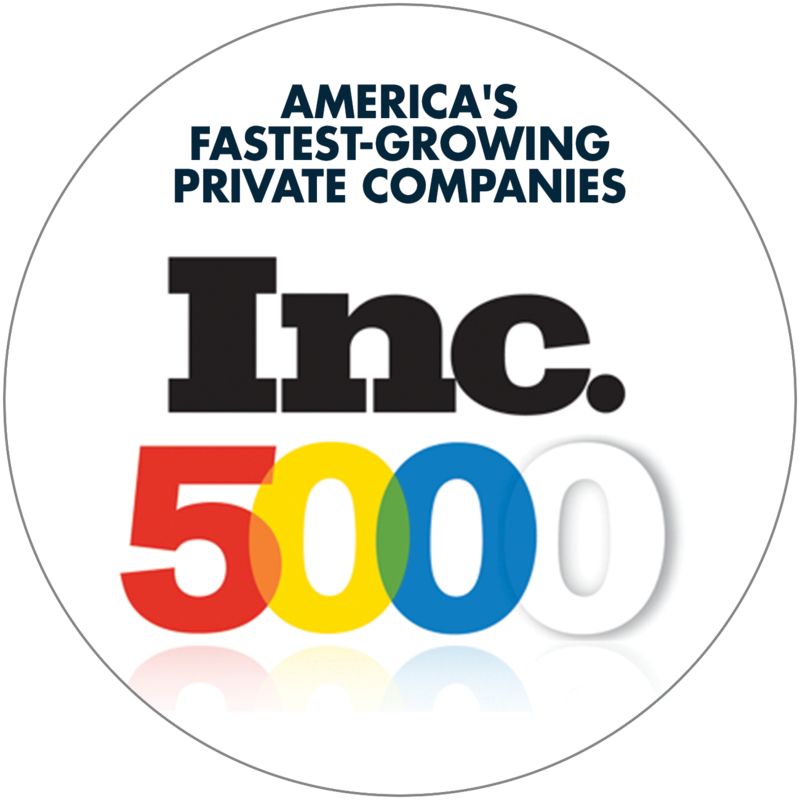 RMAS has been recognized as one of the fastest growing companies in Virginia as one of 5000 fastest growing companies in the nation.